The UN has been adopting resolutions condemning the Israeli occupation of the Golan Heights for decades; however, Tel Aviv hasn’t changed its policies and is continuing to exercise sovereignty over the disputed territory, including holding municipal elections. Secretary-General of the UN Antonio Guterres has presented a report to the UN Human Rights Council based on Syrian accusations against Israel’s action in the Golan Heights, saying that Israel has been burying “nuclear waste with radioactive content in 20 different areas populated by Syrian citizens” in the occupied territory. Most of the waste has allegedly been dumped in the area near Al-Sheikh Mountain. Israel is suspected of possessing nuclear weapons, but no evidence proving or disproving the suspicion has been presented so far. Tel Aviv has neither officially confirmed, nor denied possessing nuclear weapons. The Golan Heights was seized by Israel from Syria during the Six-Day War, in 1967. In 1981, Tel Aviv decided to extend its laws to the occupied territory and established a civil administration in a move that drew condemnation from the UN Security Council and was labelled illegal, in terms of international law. PNN further reports that, in 2018, the UN General Assembly adopted a resolution urging Israel to immediately withdraw its forces from the Golan Heights after Tel Aviv organised local elections in the Golan Heights, on 30 October. 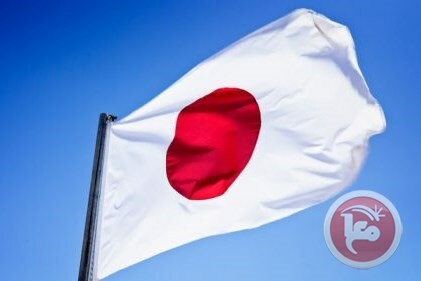 Palestinian Prime Minister Rami Hamdallah and Japanese ambassador Takeshi Okubo signed a grant aid agreement worth of about $16 million. Hamdallah’s office said in a press release that the aid agreement, which amounts to $15.93 million, would be allocated for improving the solid waste collection and transport system. The project provides the Joint Service Council (JSCs), comprised of Local Government Units (municipalities, village councils), with equipment and vehicles for solid waste management, such as waste collection vehicles, compactors, and containers. The agreement contributes to the improvement of the living environment of residential areas, protection of natural environment and enhancement of governmental services for local communities. Israel is planning to seize hundreds of dunums of Palestinian land in Salfit in favor of settlement expansion, sources revealed on Saturday. 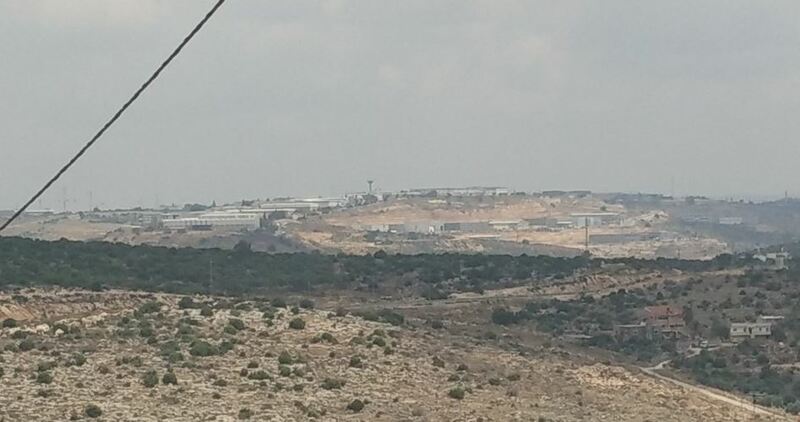 Kifl Haris municipality on Saturday was handed an Israeli plan for the establishment of a sewage line that is 2,800 kilometers long and has a width of 8 meters on privately-owned Palestinian lands in Salfit. Palestinian researcher Khaled Ma'ali said that the Israeli sewage line will destroy hundreds of dunums of land and dozens of olive trees, and will distort the valleys running in the targeted area. Ma'ali said that vast tracts of lands owned by Palestinian citizens in the villages of Kifl Haris, Qira, Deir Istiya, Bruqin, Kafr ad-Dik, Sarta, Biddya, Az-Zawiya, and Mas-ha in Salfit will be bulldozed and seized in favor of the Israeli project.